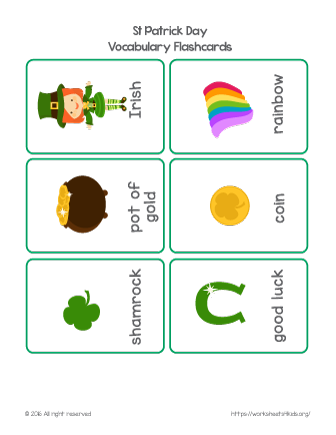 St Patricks day words flash cards includes: Irish, rainbow, pot of gold, shamrock, coin, and good luck. 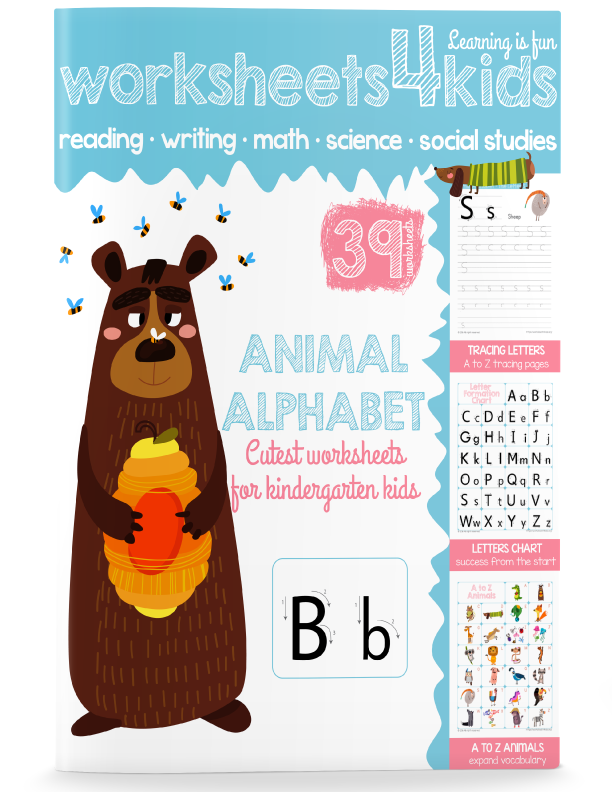 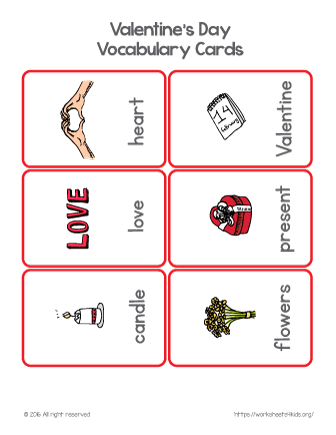 New Valentine's Day words to enrich your child’s vocabulary: heart, love, candle, Valentine, present, and flowers. 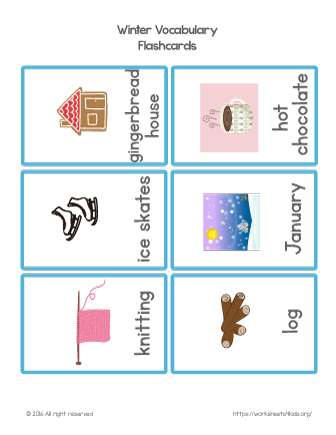 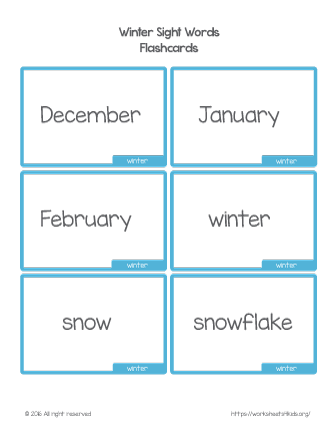 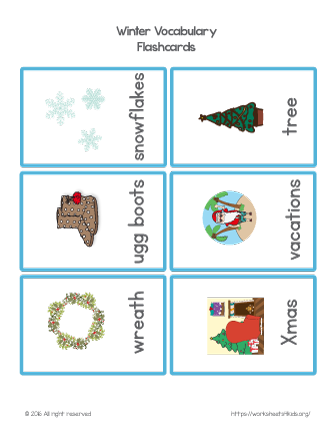 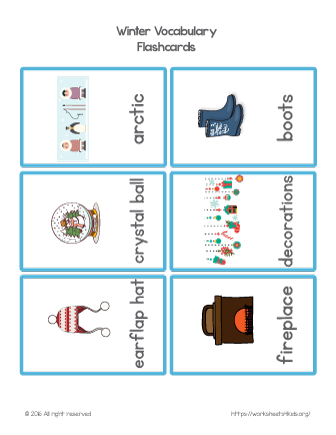 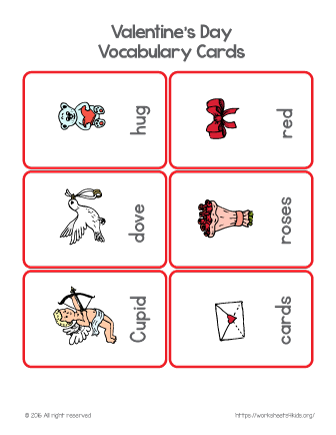 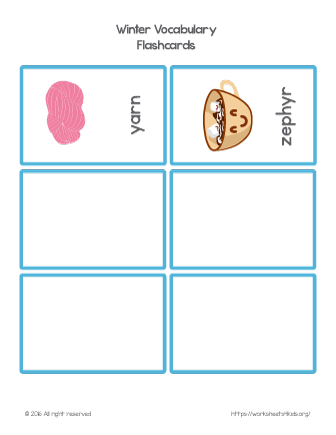 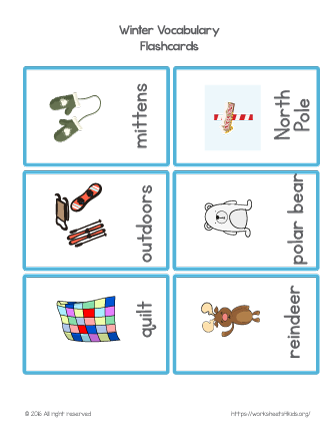 Valentine's day vocabulary flashcards are great for learning new sight words and playing with your youngster.